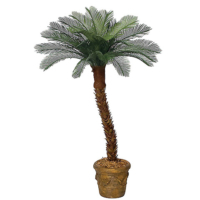 Welcome to the Artificial Cycas Palm collection from Amazing Palm Trees. 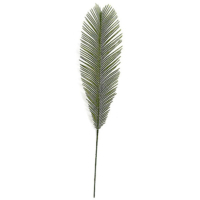 Our extensive collection contains Outdoor Cycas Palm Treed, Outdoor Cycas Palm Branches, Silk Cycas Bush, and Silk Cycas Branches. 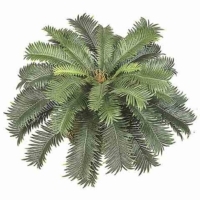 Click on the + icon next to the right of the Cycas category to expand all of the Silk Cycas Palm and Artificial Cycas categories. 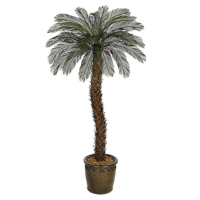 As a result of staff having hands on design experience, we can expertly assist you choosing the right Cycas Palm product for your budget and project. We are here to guide you to the perfect product for your design. We also offer wholesale pricing. Please contact us for details.